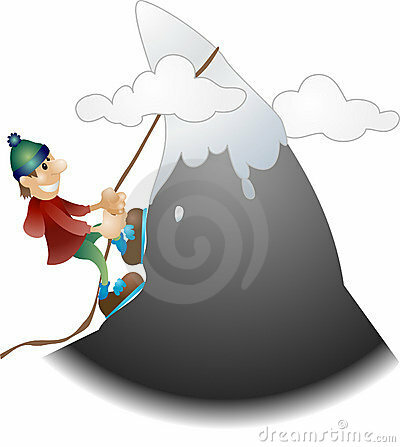 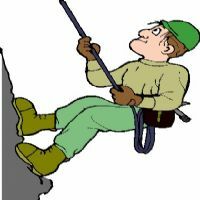 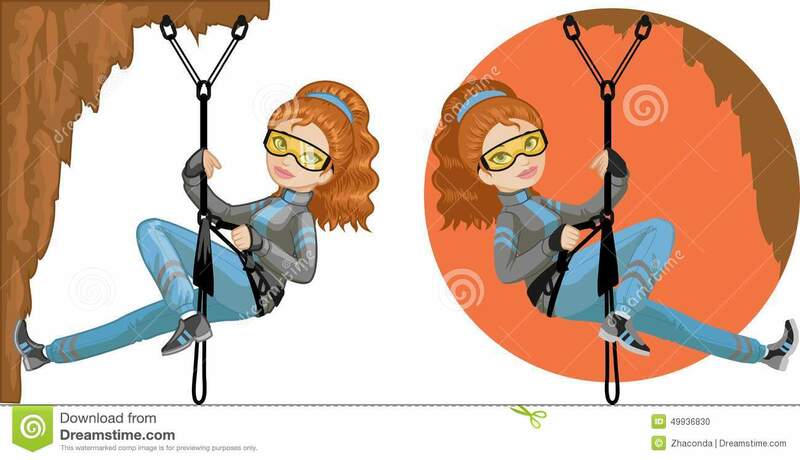 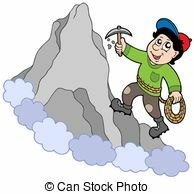 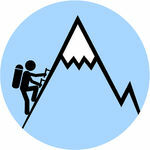 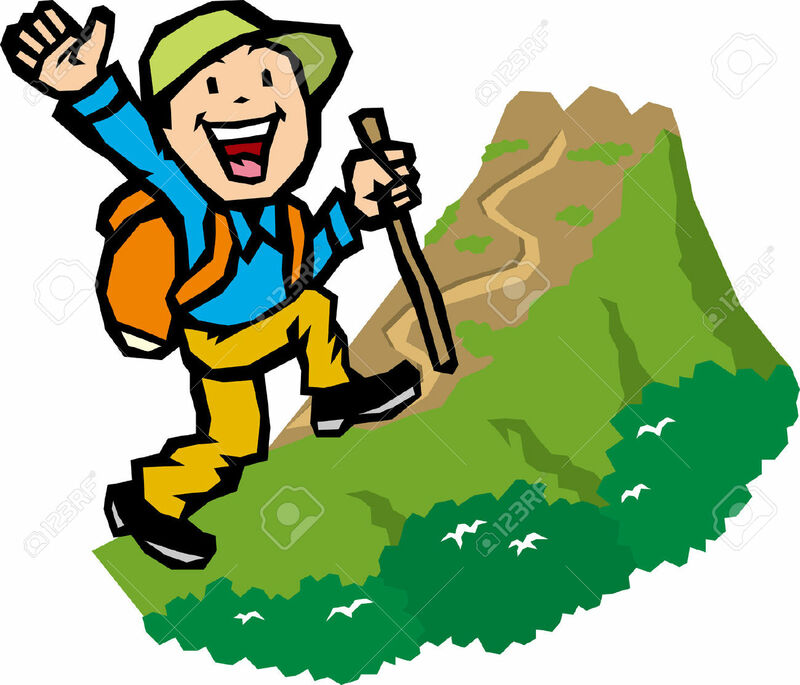 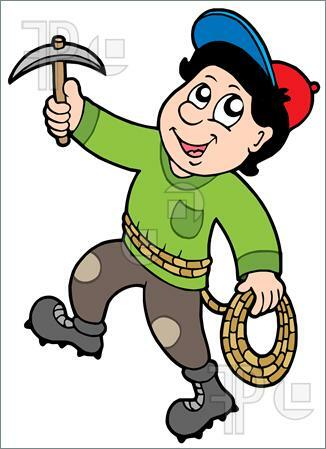 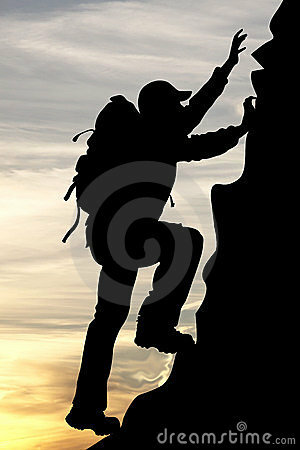 Rock climber on mountain - isolated illustration. 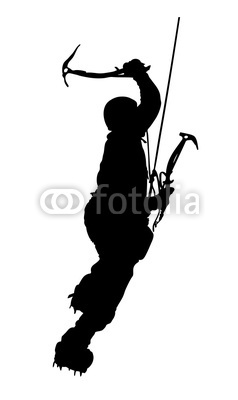 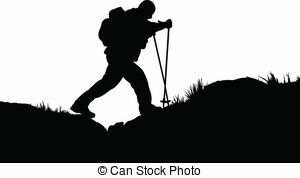 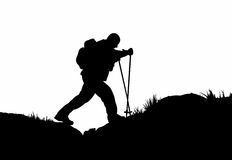 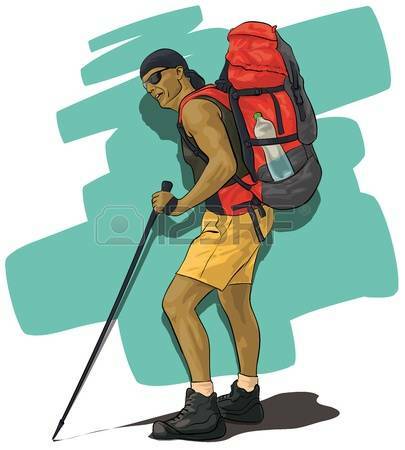 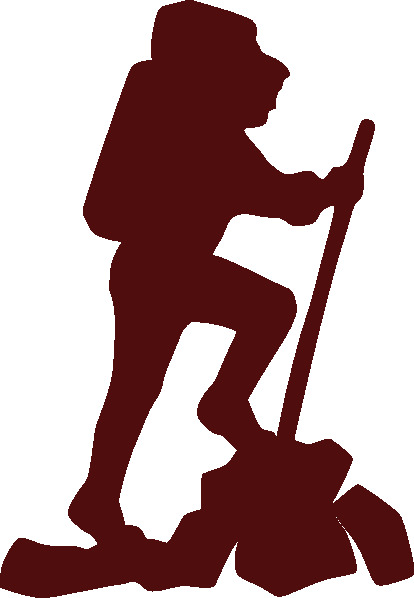 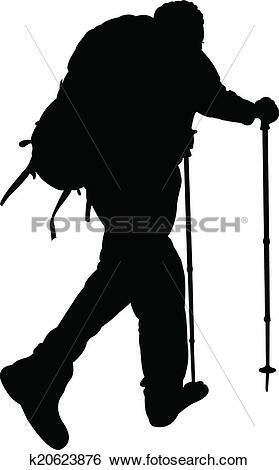 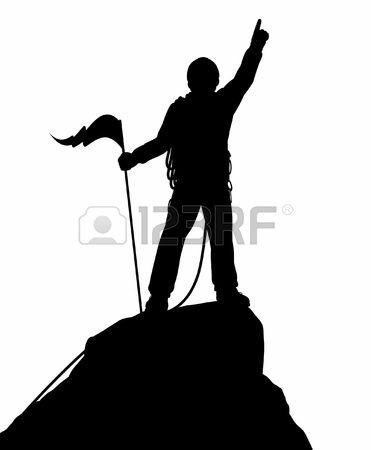 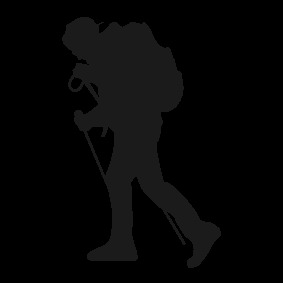 Black silhouette of a traveler tourist mountaineer on sunrise background. 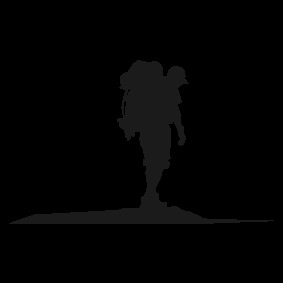 V.24.1.7 Page loaded in 0.00555 seconds.